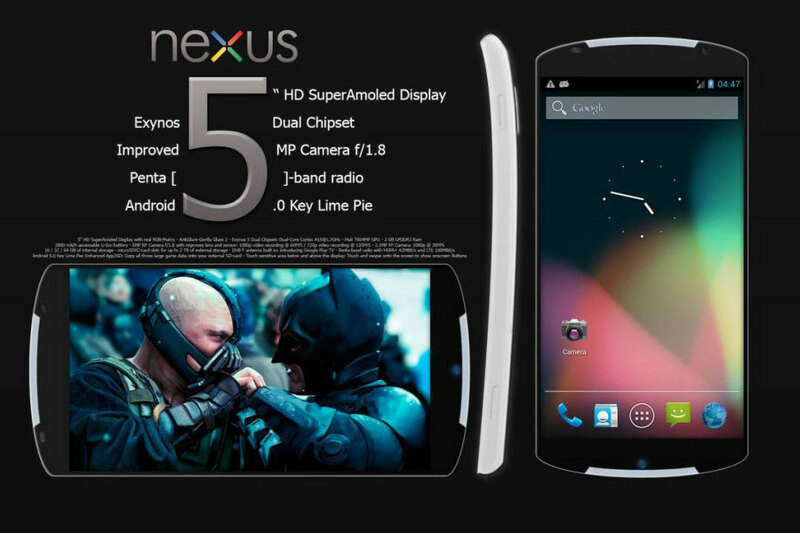 If various media reports are to be believed, the US based tech giant Google is coming up with their next handset with the model name of Nexus X. Earlier it was speculated that the device will be added to the existing series of Nexus smartphones and after the fifth version, it will be named Nexus 6. However, Google has not released any of the phone’s hardware specifications, but it is some sources, who brought some insight leaks of the phone. We heard that Google will unveil their nest design line for Android and as with earlier trend, it will be Android 4.5. Instead of that, Google jumped to the new series and named the OS Android 5 Lemon Meringue Pie. Also the phone has been spotted on the retailer’s website. It is listed that Nexus X will sport the latest Android 5.0 L.
Various media reports and leaks suggests some kind of altering specifications for Nexus X. Some pages provide actual shots of Nexus X, which provoked the thought that the device may be available is in stores, retailing €449.99 in Europe. 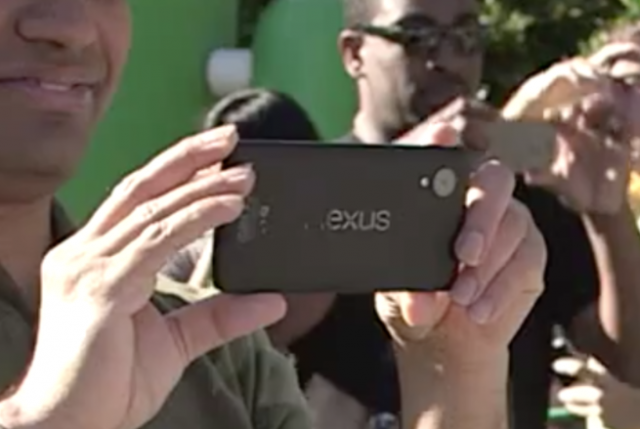 The Nexus X will run on 2.7GHz Qualcomm Snapdragon 805 processor with 3 GB of RAM support. The device is having memory options of 32GB and 64GB. The 5.2 inch display will have 2K display and will sport 13 megapixel camera. Some other reports list the phone to have approximately 5.3-inch display. With the new design line and tech specifications, Google is expected to move on the new series for Nexus. Earlier this device is well accepted throughout the world. Once again, Google is going to unveil another fast and reliable device. Another speculated device from Google, Nexus 9 tablet is rumoured to run on the powerful and first of this kind first 64-bit ARM processor nVIDIA Tegra K1. 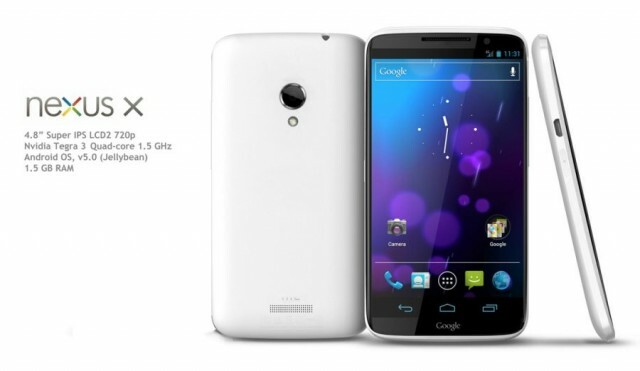 Still the details fot Nexus X is in the stage of its infancy, we have to wait till Google makes official announcement to know exact specifications. Previous: Developers from Cupertino Ready to Launch Biggest Ever iPad?